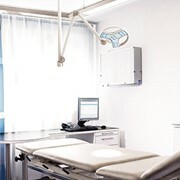 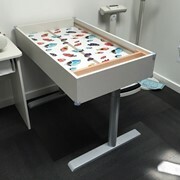 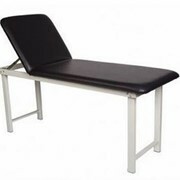 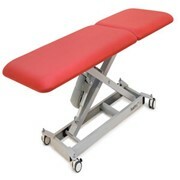 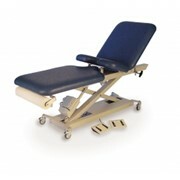 GP3 All Electric Examination Table - Designed to comply with RACGP recommendations this electric HI-LO examination table fulfils the basic requirements of any practice. 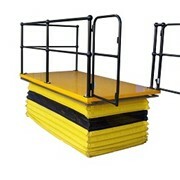 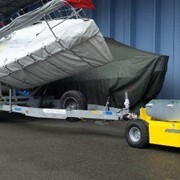 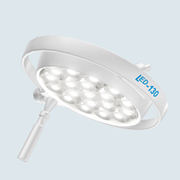 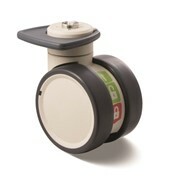 The low minimum height of 450mm allows for easy access for elderly or incapacitated patients while the maximum height can quickly be achieved within seconds. 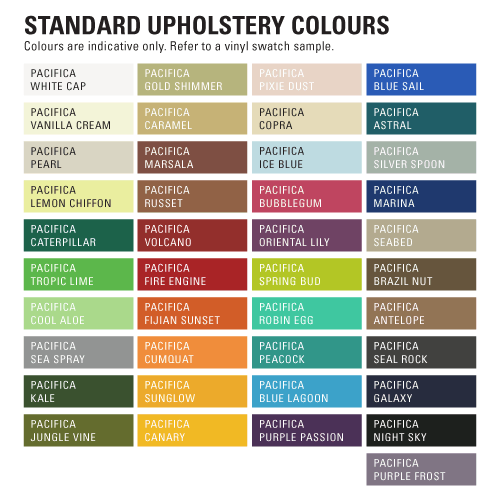 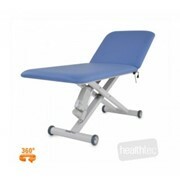 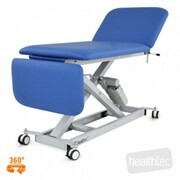 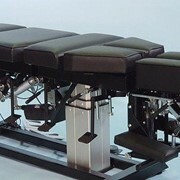 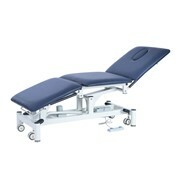 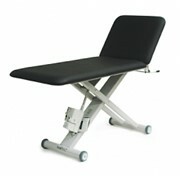 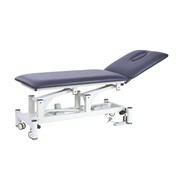 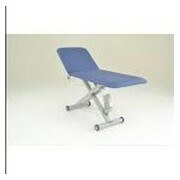 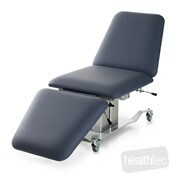 The electric operated backrest enables a comfortable seated or semi-reclined position while the leg section can be electrically adjusted between positive 30° tilt to negative 30° tilt within seconds to allow a greater range of clinical assessments and treatments.